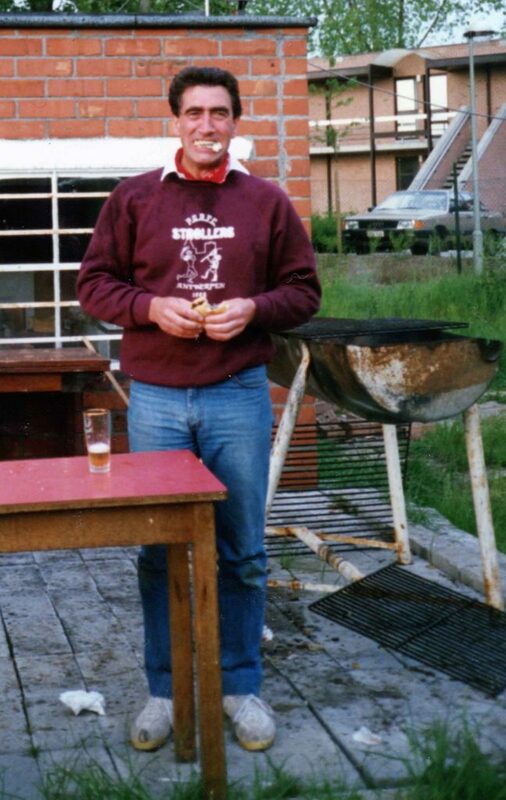 1989 Sparrow for Lunch anyone? 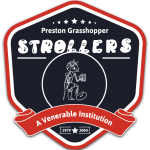 Strollers tours have always included a wide range of “others” apart from the usual alicadoos and have ranged from Morris Men through Trades Union Reps and HR people to squash players. It was one of the latter who in 1989 revealed what a strange bunch non-rugby players are. 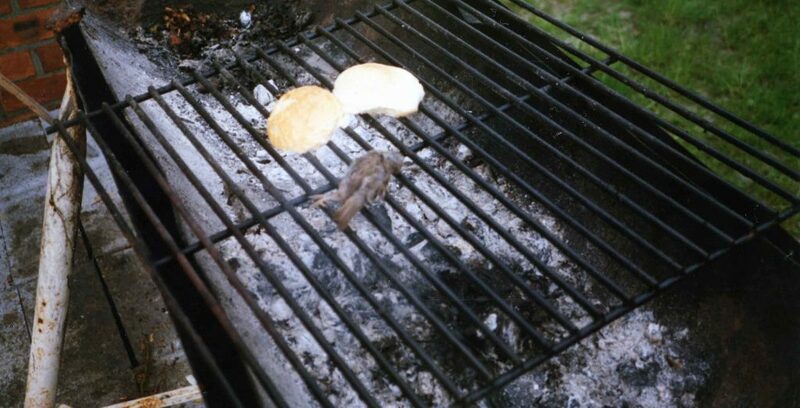 At the post match barbeque an ex-sparrow which had obviously expired some days previously and was inoffensively rotting ended up on the grill. This was clearly meat and … well meat but drink had clearly been taken by Dave Fazackerley a stalwart of Hoppers squash. The bap was placed around the cooked avian specimen and Dave started to munch. Unfortunately unused to the ways of preparing sparrow for the dinner table he neglected to pluck it. The result was Dave was easily distinguished for the remainder of the tour as he regurgitated feathers at every opportunity.